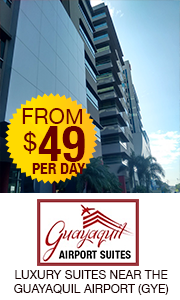 My husband and I spent a week in Ecuador in December and rented an SUV from the GYE Budget counter for about $100/day. Is there a different recommendation to rent a vehicle for less money? 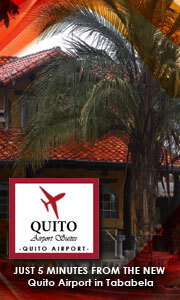 We will be back in July, flying again into GYE and want to rent a car again for a week.